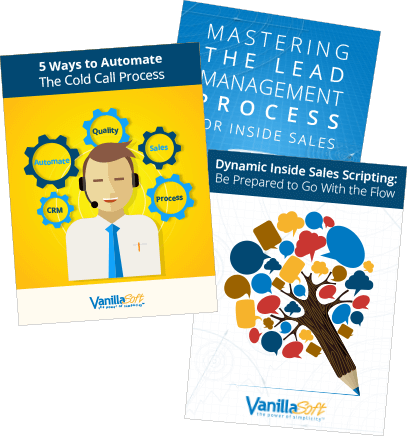 Today, VanillaSoft is highlighting a number of key customization tools within their platform that allow sales professionals to work more efficiently and effectively. These include personalized dashboards, customized email template capabilities, and a more flexible contacts page. Read more. B2B journalist Brian Anderson spoke with David Hood, CEO of VanillaSoft, to discuss the company’s research conducted in partnership with the Telfer School of Management at the University of Ottawa. The research study aimed to address shortcomings in the lead conversion process that provide actionable steps to improve sales engagement. Read about the three biggest misconceptions that resonated with Anderson. VanillaSoft has been placed in the Innovator section of the Aragon Research Globe for Sales Engagement Platforms, 2019. The report evaluates 19 major providers in the sales engagement platforms market. VanillaSoft received a “Hot Vendor” award at the Aragon Research Hot Vendor, Innovation, and Women in Tech Awards 2018 in Redwood City on December 6. CEO David Hood collected the award, joining other industry leaders including DealHub.io, Highspot, Olono and Outreach.io.